Come and learn to dive with us! 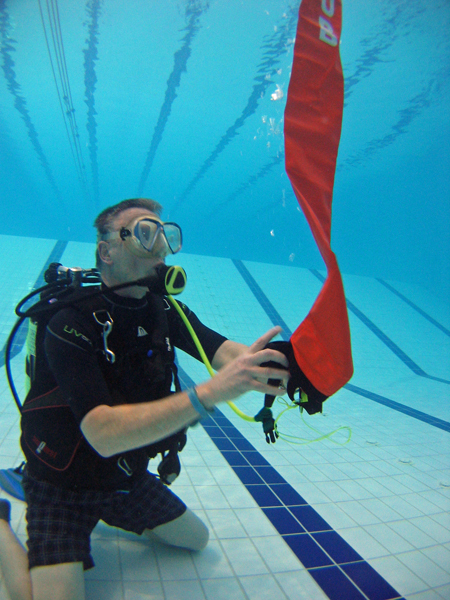 Our club is a branch of the British Sub-Aqua Club who are UK diving’s National Governing Body and whose training and qualifications are internationally recognised. 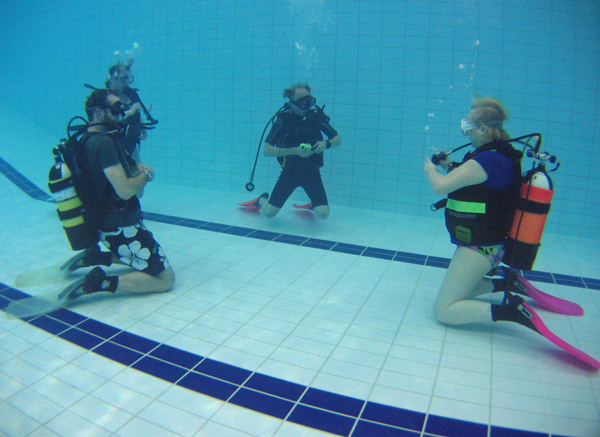 Your first step with us into the underwater world is via the BSAC Ocean Diver course. The Ocean Diver course prepares for this in the safety of the swimming pool and introduces you to open water diving in a controlled, safe manner; all under the guidance of a qualified instructor. Ocean Divers are qualified to dive to 20m with a similarly qualified dive buddy.